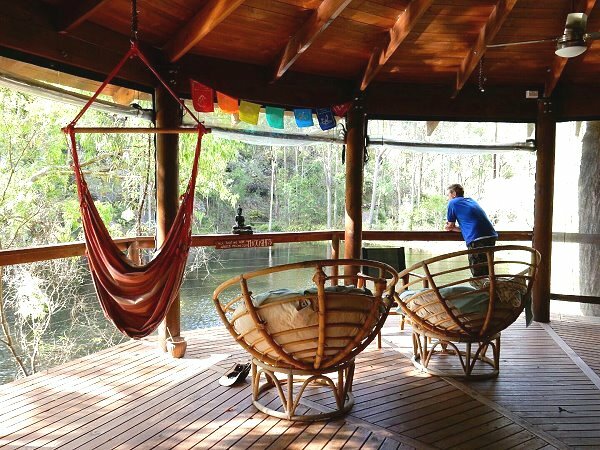 For those with time to spare, consider a visit to the Billabong Retreat in Maraylya. You can go as a day guest or for a two, four or six day retreat. 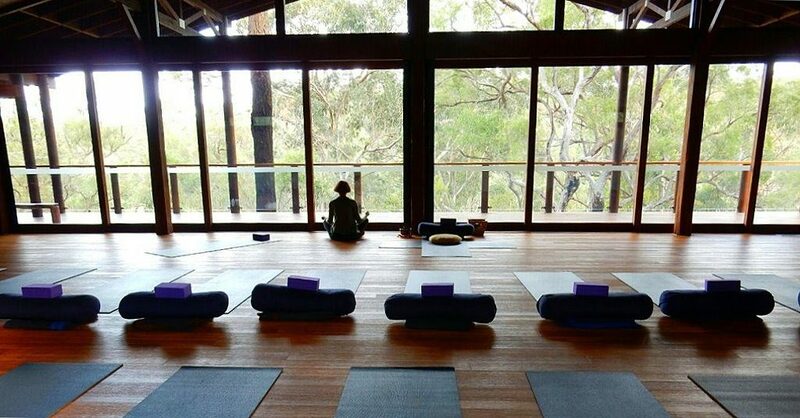 The retreat offers daily yoga, meditation, swimming in the aqua therapy magnesium pool, bike riding, bushwalking, cooking demonstrations, nutrition workshops, massage plus delicious wholefood meals. You can do as much or as little as you like. Some guests prefer to just relax in the hammocks and lounges nestled amongst the tree tops. Others unwind by retreating to the cosy yurt to immerse themselves in inspirational books, movies and podcasts. 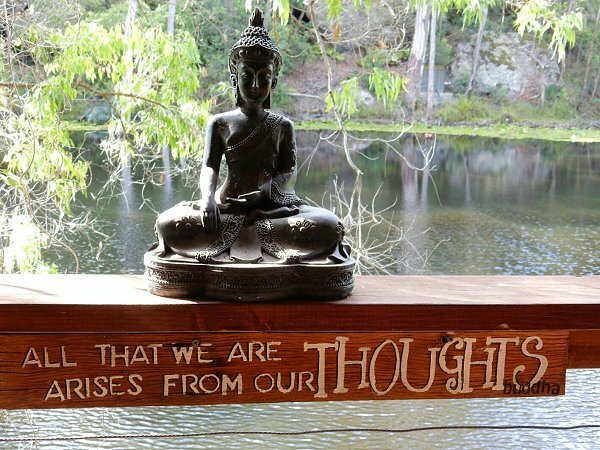 The yoga instructors, naturopaths, cooks and staff are very authentic and passionate about the retreat. They are friendly and welcoming and keen to include guests of all ages and experience. 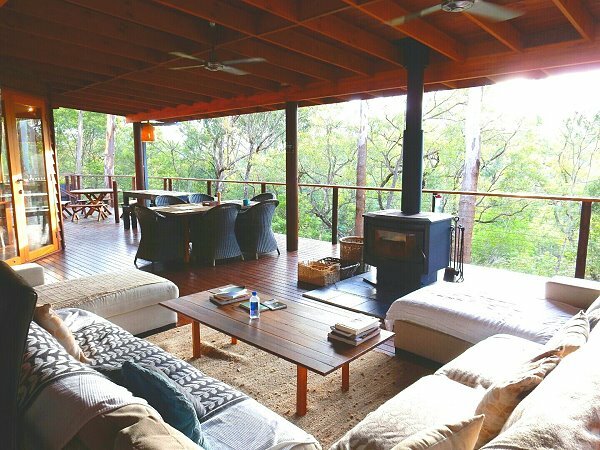 For those wishing to stay over, accommodation ranges from cottage rooms with a shared bathroom, to lodge accommodation or beautiful wooden chalets overlooking the billabong. 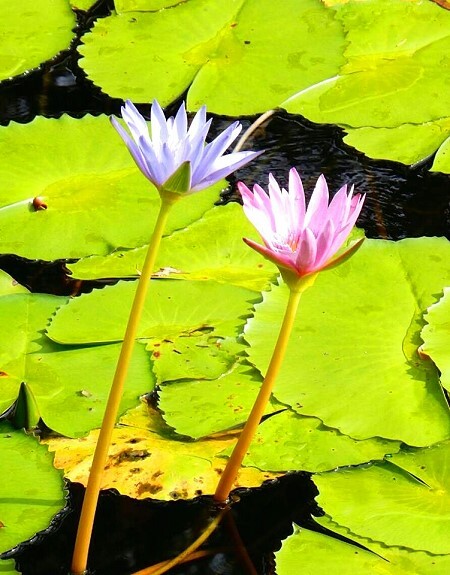 The retreat is a fully certified eco-retreat which does its best to minimise the impact on the environment through rain water usage, water recycling, organic foods, solar hot water and electricity. If you need to relax, unwind and rejuvenate, then this is the place for you! 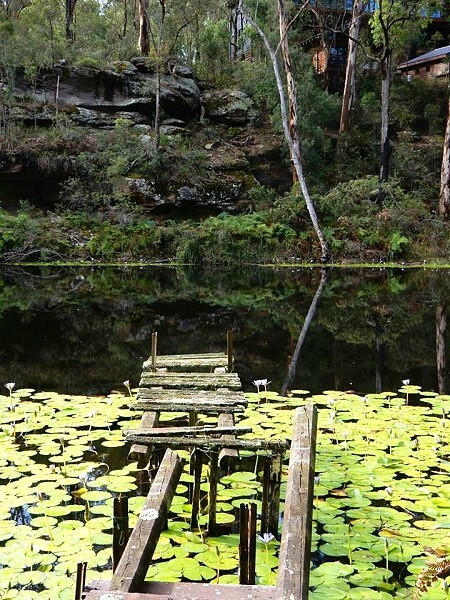 The retreat is about an hour and a half drive south from The Entrance through Hornsby or you can take the longer scenic 3 hour drive via Wisemans Ferry.